Risky – street art found at Frankfurter Allee, Friedrichshain, Berlin. Mmmm. Shall i press the button? 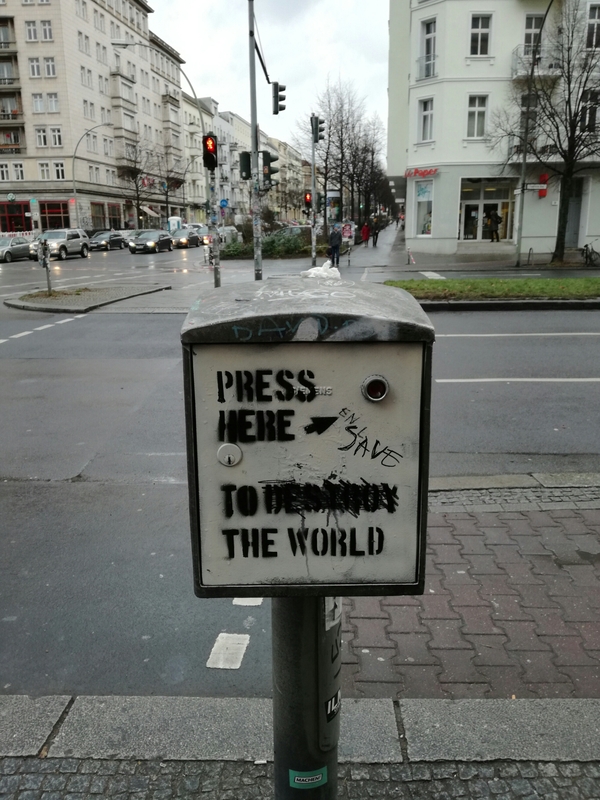 This entry was posted in Berlin, Germany, photography, society, street art, street photography and tagged Berlin, stencil, street art. Bookmark the permalink.